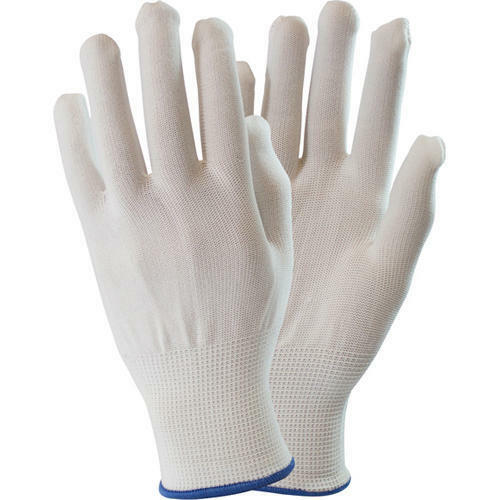 A wide assortment of products including Safety Hand Gloves, Safety Shoes, Safety Tapes, Road Safety Products and all kinds of Industrial Safety Products. We are one of the leading manufacturers and suppliers of optimum quality industrial safety products including safety Hand Gloves, Safety Shoes, Safety Tapes, Road Safety Products many more. The products offered by us are reliable and durable. These are manufactured using a high-grade raw material, which is obtained from reliable vendors. Due to our valuable experience in the market, we have been able to cater a huge client base in the industry.